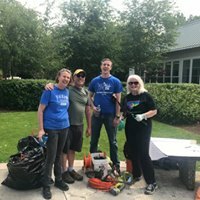 Help clean the Watershed Science Center. Project includes cleaning, some light carpentry and lawn care. Ages: Teens and adults, no permission slips needed.